Today’s Brew: Anything I don’t have to chew. I feel like a mad scientist lately. Skulking around in the dark recesses of the Deadly Ever After labs, creating new and improved things to bring to all of you. I’ve been quiet lately, because I have so much to say but I had to be patient and wait. My wait is almost over, Saturday is the cover reveal of WE OWN THE NIGHT, a book I feel like I’ve been telling you about for-evah. It’s also the reveal of the NEW covers of BECAUSE THE NIGHT and NIGHT MOVES. 1. What is the name of your main character? Is she fictional or a historical person? Callie Chabot is a fictional character. Without realizing it, I named her after the lyrical muse, Calliope. Perfect coincidence. Callie definitely has a pull over musicians. Chabot is my grandmother’s maiden name. 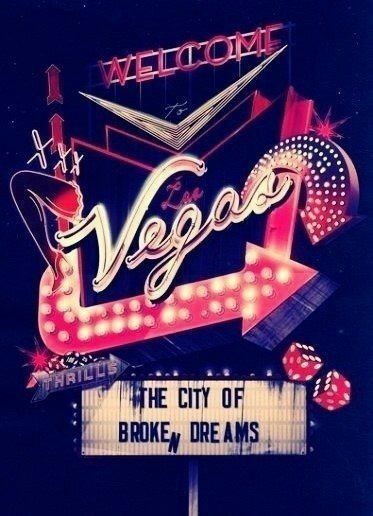 Because the Night and We Own the Night take place in present day Las Vegas. Instead of endless Cirque du Soleil shows, my fictional Las Vegas features many vampire rock bands in residence instead. In the books, you meet several bands, but the main one is Immortal Dilemma. They’re in residence at the Alta Vista hotel, which is located where the former Sahara was and future SLS resort will be. Callie winds up moving in with Tristan, who lives at the Alta Vista. Callie doesn’t look before she leaps. She’s passionate and driven, but that doesn’t always lead her to the right place. She might not always make the right decisions, but her heart is always in the right place. Callie goes to Las Vegas to figure out what the hell is going on with Tristan, since he disappeared and reemerges as a member of a vampire rock star band on a “reality” show. While she’s there, she finds Tristan still has a pull over her, even though he’s a hot mess and she’s met someone else. When Blade, her new love interest, goes missing, she turns to the vampire underworld and Tristan for help finding him. When she does find him in We Own the Night, it creates a whole new mess for Callie. They’re both vying for the same position, as clan leader, and only one of them can do it. Over everything else, Callie wants happiness for herself and everyone around her. Even when she makes a mess of things. She also wants respect. Her good intentions mistakenly thrust her into a leadership role and she needs to get people to take her seriously, like yesterday. 6. Is there a working title for this novel and can we read more about it? Because the Night will be rereleased July 12. We Own the Night will be released September 1.